Iconic—that’s the only way to describe Mariah Carey’s 1994 hit “All I want for Christmas is You”. From frat parties to office holiday parties, you simply cannot get through the season without hearing Carey reminding us of her only Christmas wish—to see her lover. Every year immediately, after Halloween, Carey’s hit holiday tune begins to rise from the ashes to the top of the charts, and just like clockwork, by Dec. 1, it enters the top 10. 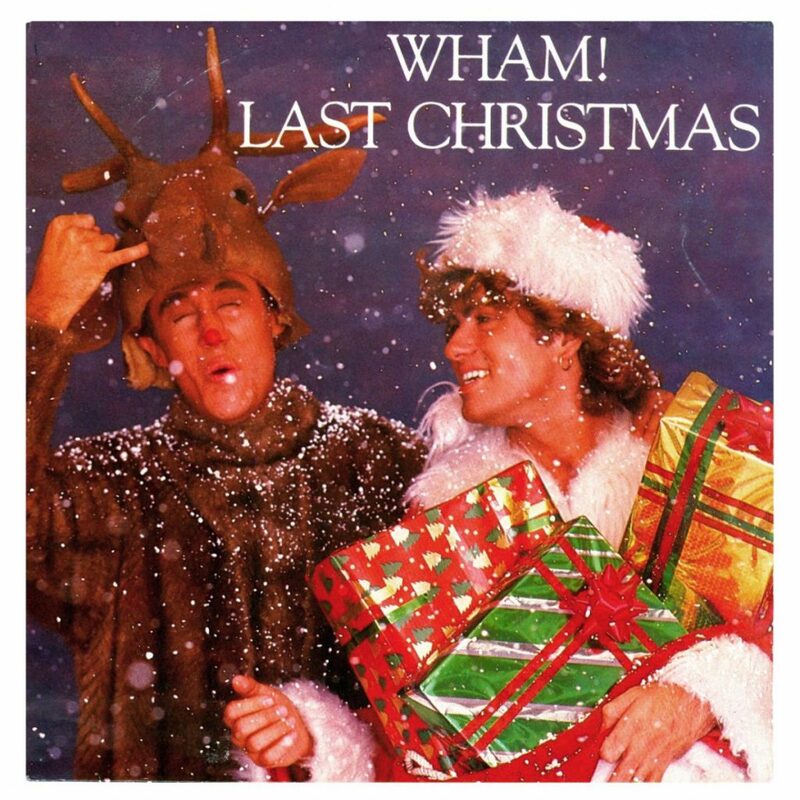 “Last Christmas” is not exactly the happiest Christmas song, but that doesn’t stop it from being one of the most popular, biggest-selling, and one that we all know every word to. Though the lyrics read “Last Christmas, I gave you my heart / But the very next day you gave it away / This year, to save me from tears / I’ll give it to someone special,” the catchy melody makes you forget you’re singing about a failed relationship. A true classic that will definitely get you feeling nostalgic and eager to reunite with family next to the fireplace. 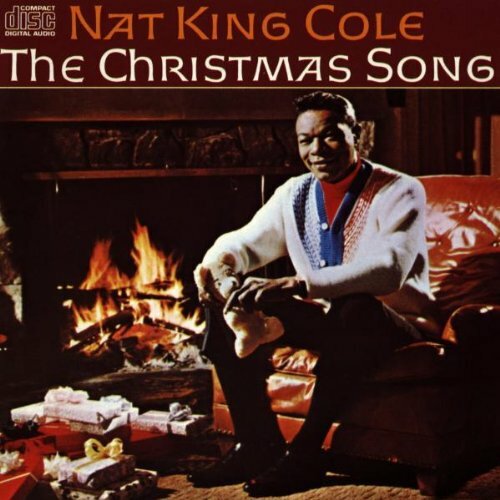 Written in 1945, “The Christmas Song” is one known by almost everybody and has been re-recorded by some of our favorite modern artists, including pop legend Christina Aguilera and Christmas king Michael Bublé. 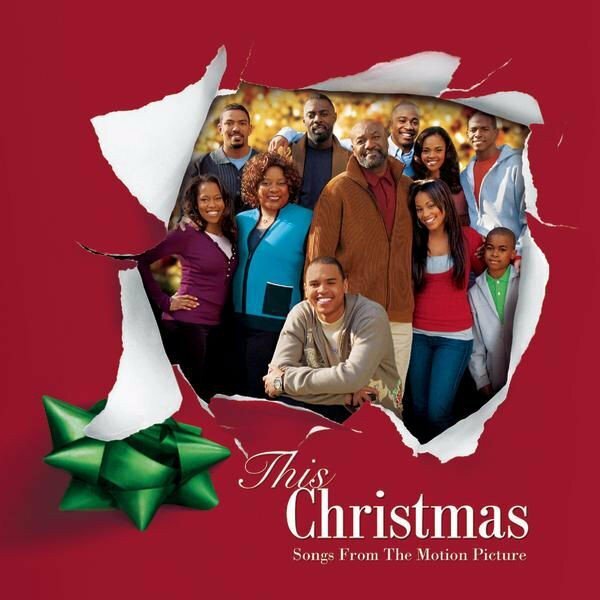 Written by Donny Hathaway in 1970 but popularized by Chris Brown in 2007 through the movie of the same name, “This Christmas” is a staple for your Christmas party playlist. Another nostalgic song from our childhoods. “Greatest Time of Year” is from Aly & AJ’s 2006 Christmas album, Acoustic Hearts of Winter, but is most popular for being featured in The Santa Clause 3: The Escape Clause movie. If you were a Disney Channel fan during that era, you are certainly familiar with this super catchy song that gives us a warm, excited feeling similar to how children feel waking up to the gifts Santa Clause left for them. 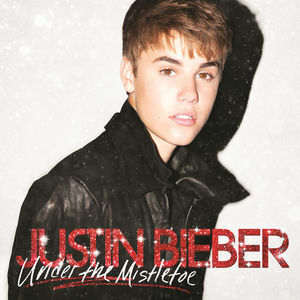 Originally by Judy Garland in 1944, “Have Yourself a Merry Little Christmas” is nothing short of a Christmas classic. 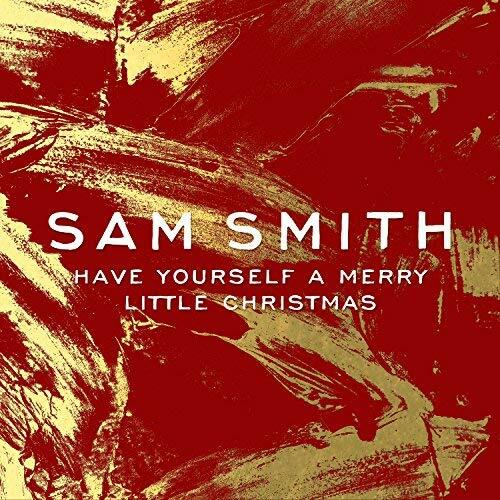 This song has been remade by a plethora of artists, but there is something about Sam Smith’s version that really embodies the Christmas spirit and can probably make even the “Scroogiest” person want to sing along. 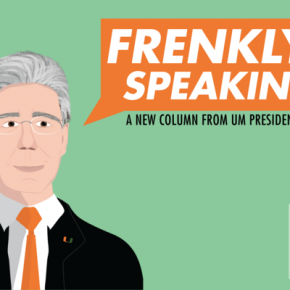 Now I know that I’ve been spewing about “classics” throughout this whole list. 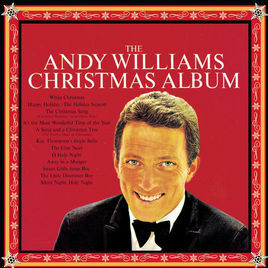 However, Andy Williams’s 1963 hit “It’s the Most Wonderful Time of the Year” is basically THE Christmas classic. When you hear that opening trumpet, you know immediately what’s coming next. This is the song most used in malls and advertisements to get us hyped and ready to spend some coins during this special time of year. 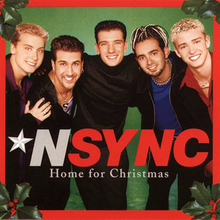 Released in 1998, *NSYNC’s “Merry Christmas, Happy Holidays” is definitely the feel-good song that you absolutely NEED to include on your Christmas playlist. Michael Buble is basically the voice of Christmas (behind Mariah Carey, of course). 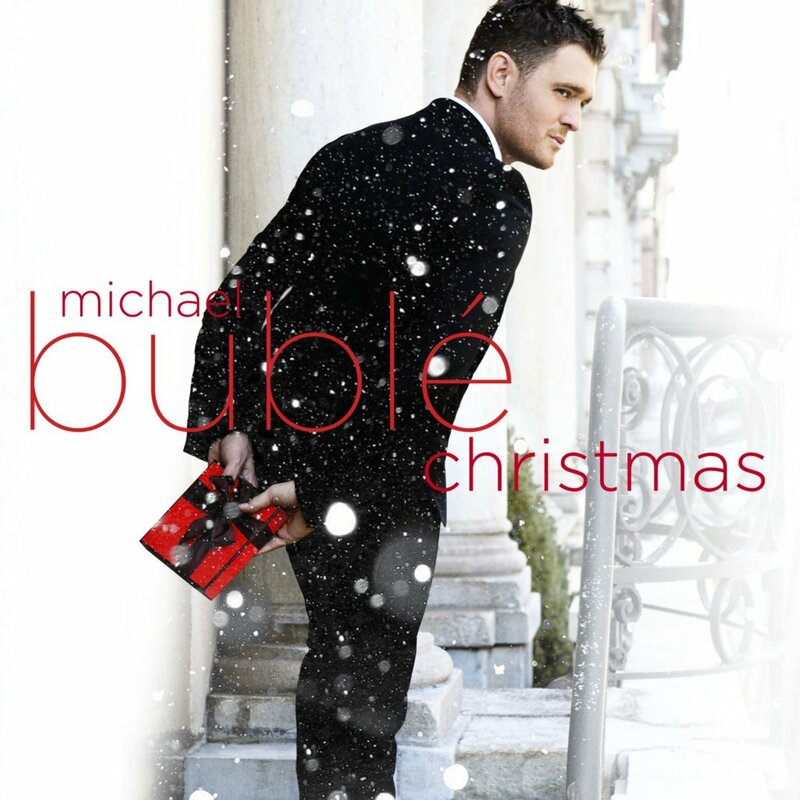 Buble’s 2011 album, Christmas, is just as soothing and beautiful as you’d imagine. “It’s Beginning to Look a Lot Like Christmas” is perfect for driving home for the holidays, decorating, or just unwinding after a long day. If you want a fool-proof way to slip into the holiday spirit, Mr. Buble is definitely your guy. Click here to listen to my complete collection of holiday tunes.